Australia's state governments could save taxpayers up to $11 billion in land purchase and construction costs if they refocused funding and acquisition efforts on key infrastructure. 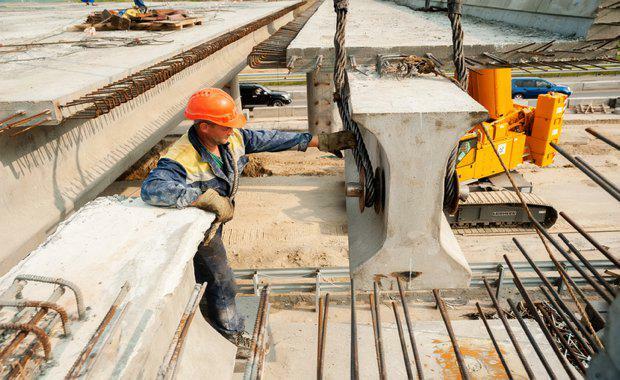 Independent infrastructure advisor Infrastructure Australia launched a new policy paper to help convince governments that protecting vital infrastructure corridors could avoid cost overruns, delays and community disruption when delivering new infrastructure. The third paper released as part of Infrastructure Australia’s Reform Series, Corridor Protection: Planning and investing for the long term suggested that taxpayers would benefit from protection and early acquisition of East Coast High Speed Rail, Outer Sydney Orbital, Outer Melbourne Ring, Western Sydney Airport Rail Line, Western Sydney Freight Line, Hunter Valley Freight Line, and Port of Brisbane Freight Line. Infrastructure Australia Chairman, Mark Birrell said meeting Australia’s future growth challenges requires long-term vision. "As our cities and regions undergo a period of considerable change, strategically important infrastructure corridors need to be preserved early in their planning to avoid cost overruns, delays and community disruption during the project delivery phase," he said. “If we protect infrastructure corridors we will reduce project costs and especially minimise the need for underground tunnelling, where the cost to government and therefore taxpayers can be up to ten times higher than it would have been. "Mr Birrell said that the potential $11 billion of taxpayer's money that could be saved by strategic infrastructure maintenance would be the equivalent of more than two years’ spending by the Australian Government on land transport such as major roads, railways and local roads. 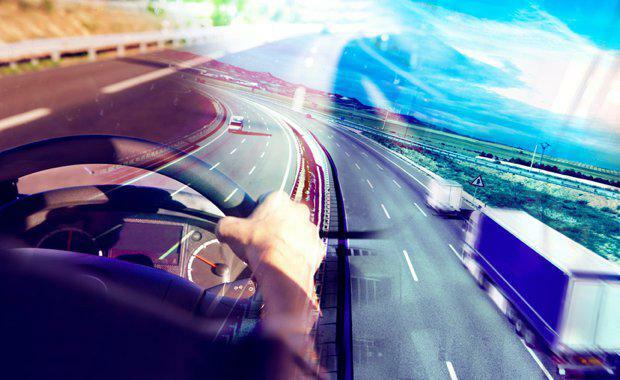 “State and territory governments historically have shown leadership in protecting infrastructure corridors, but more needs to be done now," Mr Birrell said. "Experience clearly shows that planning the right infrastructure early, timing delivery to meet demand and ensuring it is fit for purpose enhances economic opportunity and delivers the best community outcomes. “A coordinated approach, involving joint governance arrangements to oversee land acquisition, joint funding commitments, and joint agreement regarding land use management measures will keep governments at both levels committed to the urgent task at hand,” Mr Birrell said.